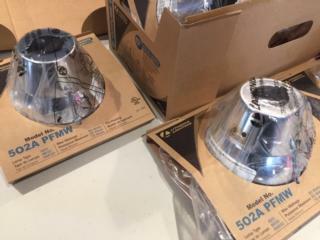 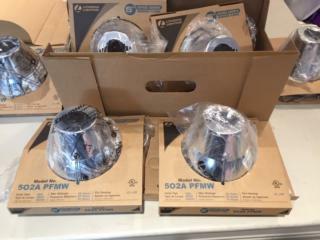 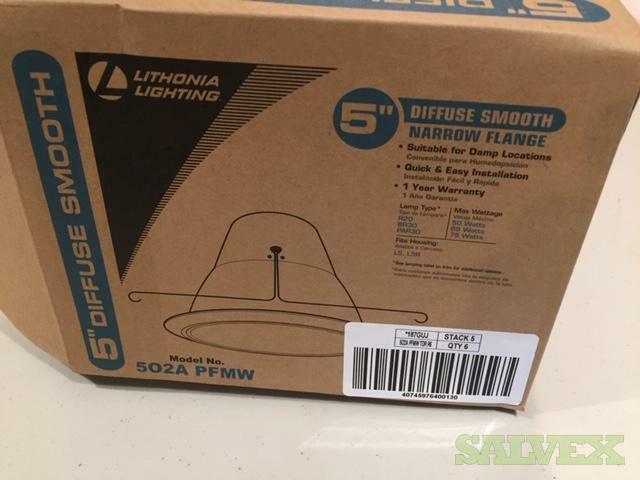 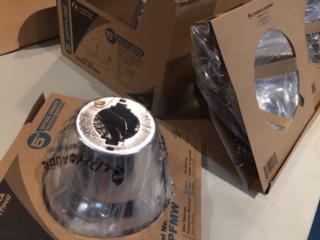 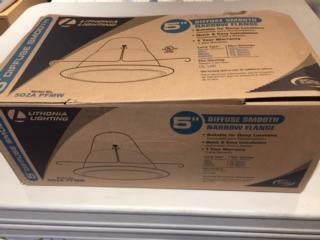 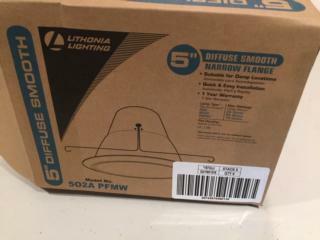 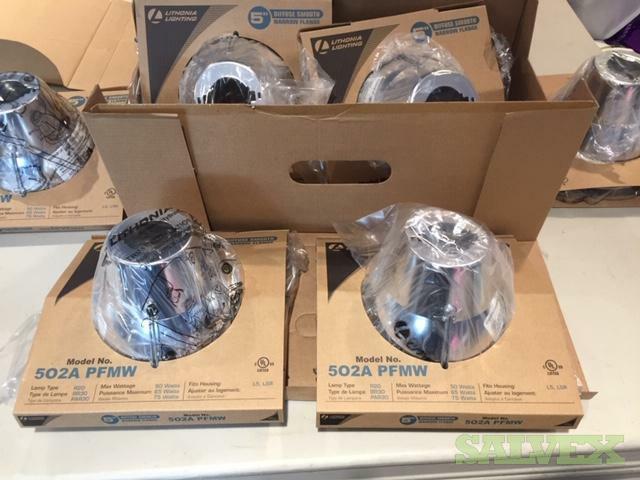 All Listings > Commercial Equipment > Lighting & LED > Lithonia Diffuser Finish Narrow Standard Open Trim 5"
According to the seller these are all unused surplus. 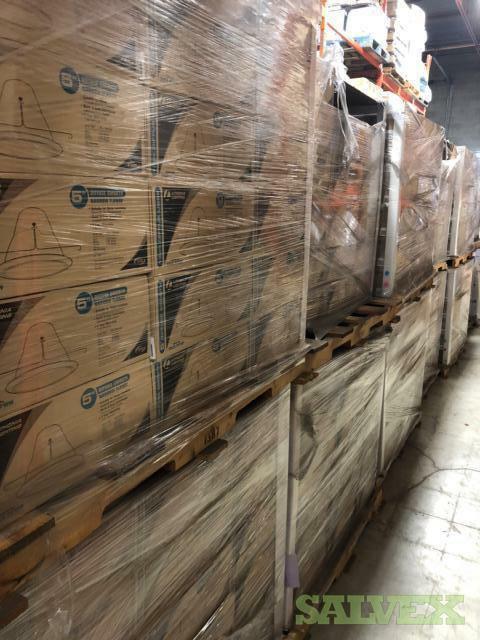 Seller can load the product to the buyer's truck. Buyer is responsible for logistics to final destination. These Lithonia Diffuser Finish Narrow Standard Open Trim 5" (6420 units) is being sold by a company as part of their surplus to recover funds and storage space.